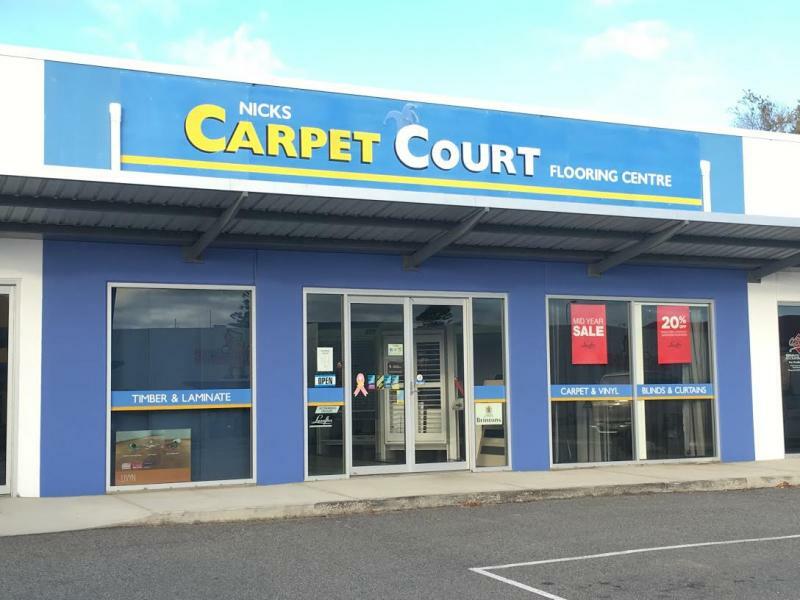 Locally owned and operated, Nick's Carpet Court, Port Lincoln not only supply the Eyre Peninsula with all types of floor coverings but also supply and install an extensive range of window furnishings to complete your home. 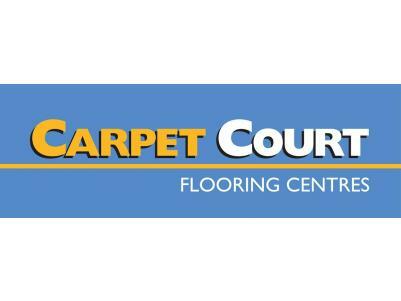 With over 20 years experience they pride themselves with their extensive range of quality blinds, shades, shutters, awnings and curtains, custom made to suit your lifestyle and budget. 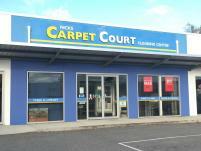 Nicks Carpet Court are the only stockists of Luxaflex on the Eyre Peninsula. Luxaflex quality blinds and awnings that are made and tested for the harsh Australian conditions.